New. Mass market (rack) paperback. Glued binding. 512 p. Jack Reacher, 23. New in New jacket. pp. 400. New. 100% Brand New! Trade paperback (US). Glued binding. 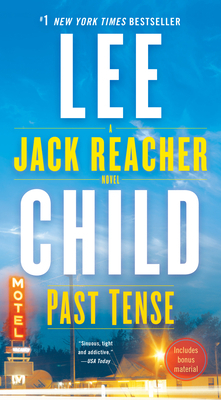 416 p. Jack Reacher, 23.